Quality colt Madefromlucky (3c Lookin at Lucky x Home from Oz, by Pulpit) scored a lucrative win in the $750,000 West Virginia Derby at Mountaineer Racetrack and Resort on Saturday. 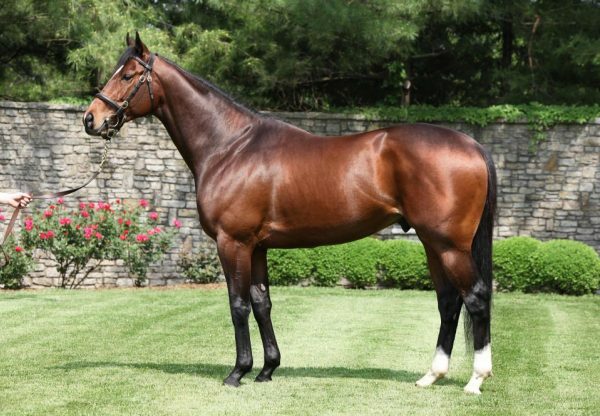 Second and fourth behind Kentucky Derby winner American Pharoah in the Grade II Rebel Stakes and Grade I Arkansas Derby, the Todd Pletcher trained Madefromlucky has blossomed since then winning the Grade II Peter Pan Stakes before finishing sixth to American Pharoah in the Grade I Belmont. Drawn wide, Madefromlucky covered ground in the run but still proved too good when he forged clear to win the 1 and 1/8th mile contest by a length and a half, taking his overall record to four wins and three placings from 10 starts with prizemoney topping $875,000. “He's a special horse," said winning part-owner Mac Nichol. "We've known that for a long time. 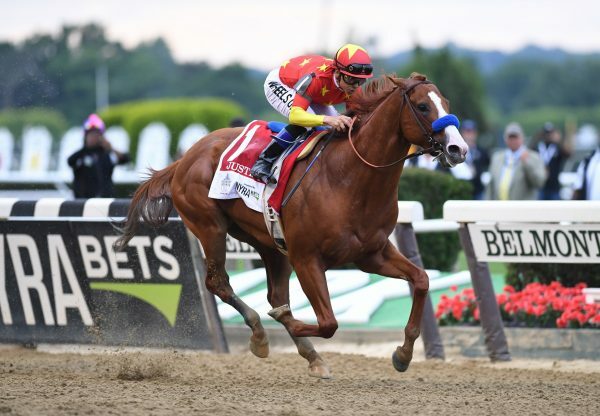 We were looking forward to him running a big race today, because we thought this race would suit him and it didn't hurt that we didn't have to worry about American Pharoah." A half-brother to stakes-placed A Shin Gold from a full sister to champion sire Tapit, Madefromlucky was a $70,000 Keeneland September purchase that was re-sold for $150,000 at the OBS March 2YO Sale. 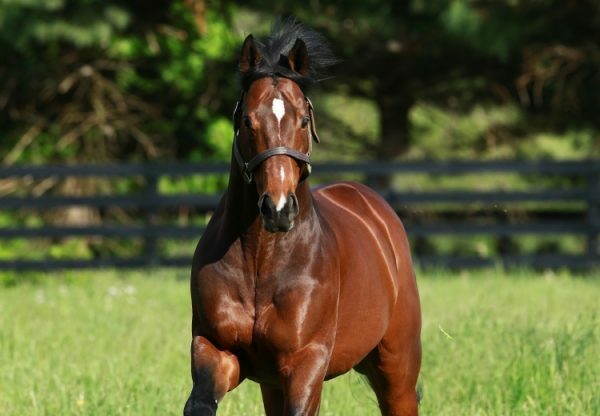 Madefromlucky is one of four stakes-winners this year for champion Two and Three Year-Old Lookin at Lucky, joining Maybellene, Breaking Lucky and Four Leaf Chief. 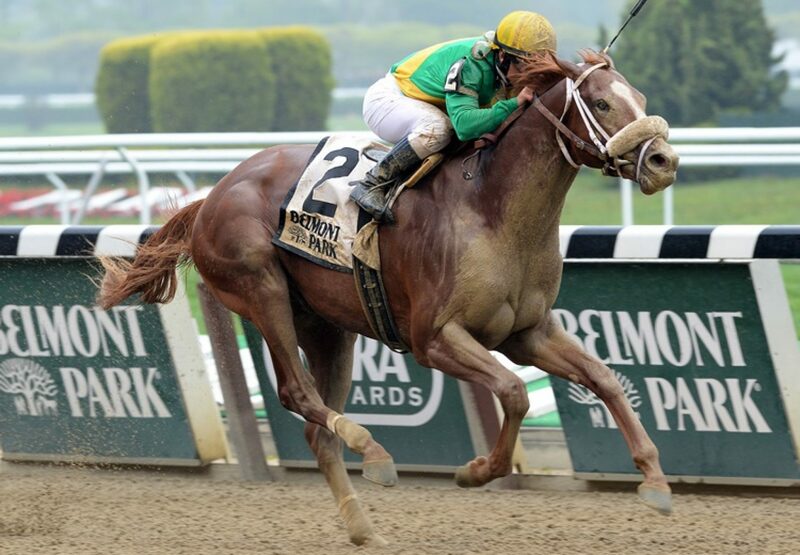 Lookin at Lucky has passed his barn mate Munnings to take over as Leading US Second Crop Sire by earnings.